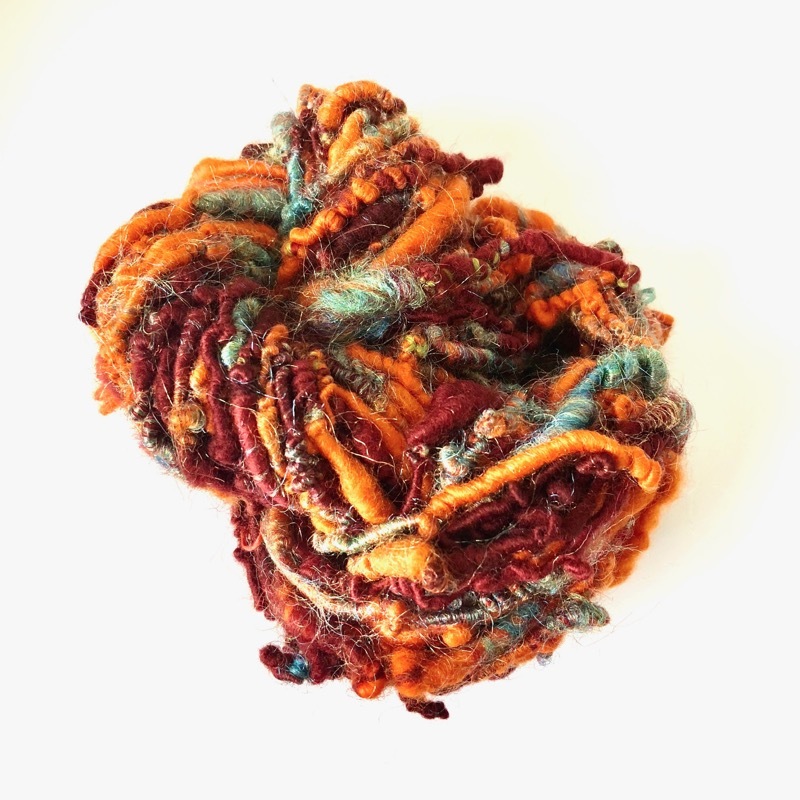 A Little Vintage offers a range of Tracey Lee Hand Spun wool and fibres, available in a range of colours and textures. 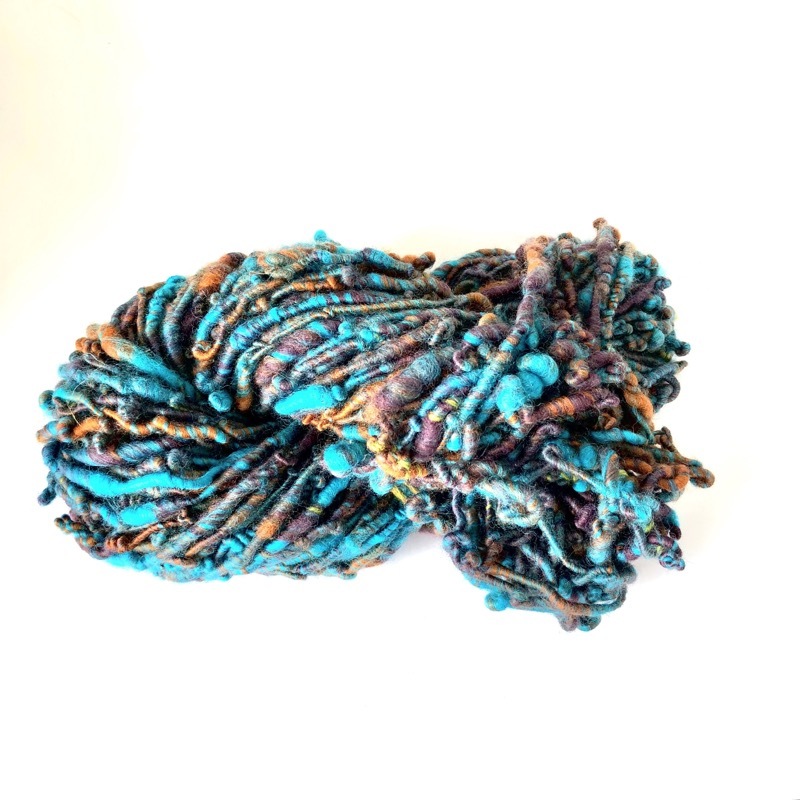 Each skein is an individual creation inspired by the fibres characteristics and endless possibilities. 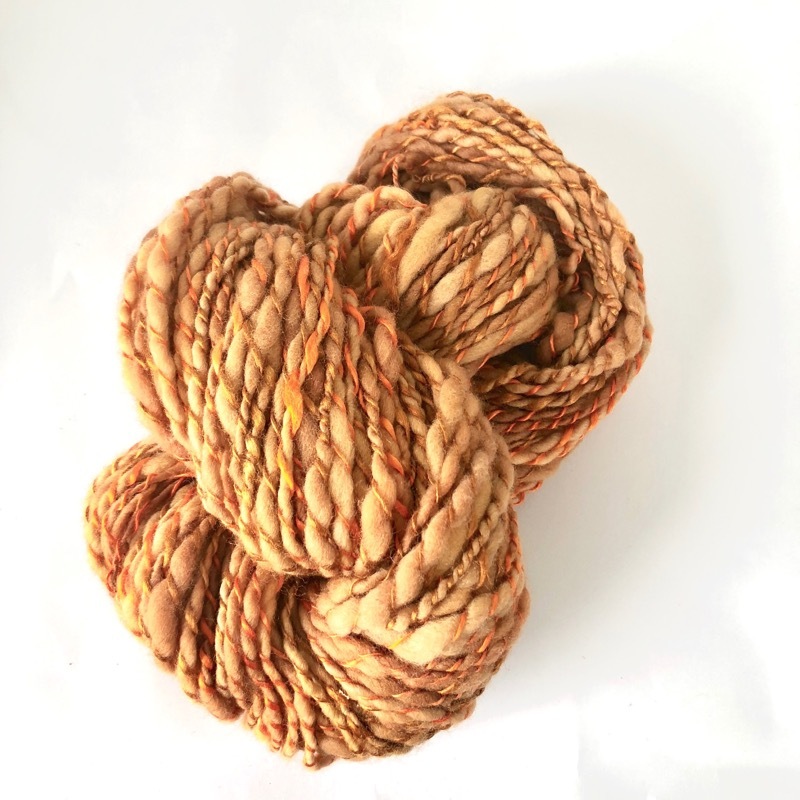 Perfect for the knitter who needs something a little extra special to add interest to their latest knitting project. 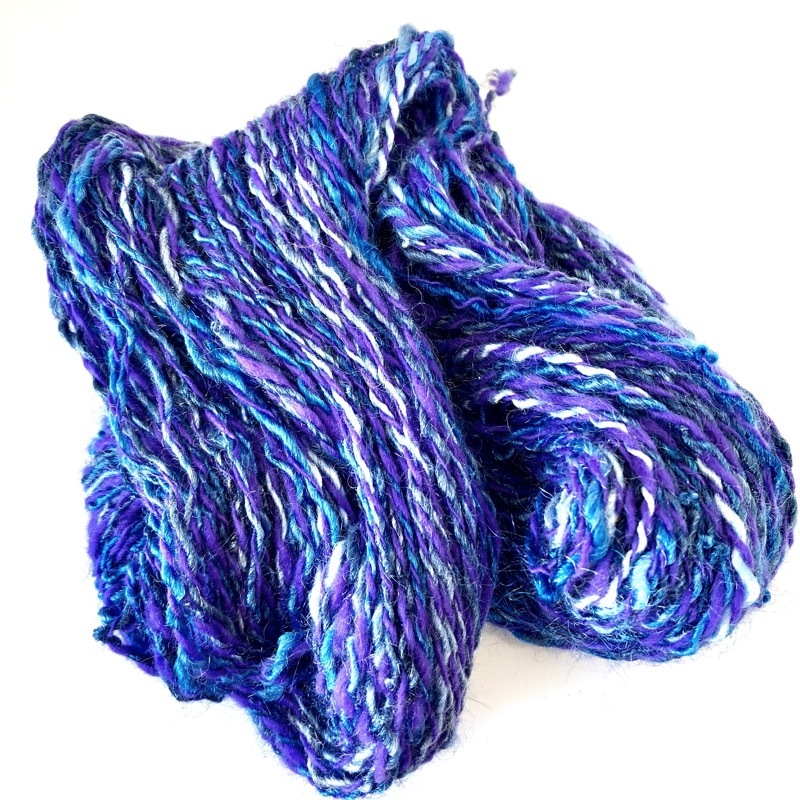 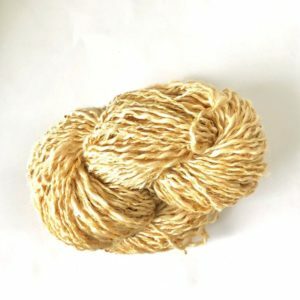 Buy some original Hand Spun Wool today, before its gone!